I read this article and found it very interesting, thought it might be something for you. 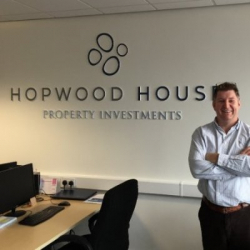 The article is called The problem with overseas investment in UK leasehold property and is located at https://www.rocketlawyer.co.uk/blog/overseas-investment-property/. Leaseholds have been around for centuries, but in a modern context, they only started to gain ground in the 1920s and it took until the 1950s for leaseholds to start becoming commonplace. The 1950s was a crucial time for the development of flats and became a mainstay in the UK’s housing strategy. Since then, the number of flat-dwellers has grown and consequently, the number of leaseholders also. However recent years has seen an increase in self-contained family homes being sold on a leasehold basis. Even back in the 1950s, it was clear that the leasehold system had serious flaws and a number of measures were taken to try to address these. These measures strengthened the hand of leaseholders and yet they have failed to resolve the (many) problems with leases. 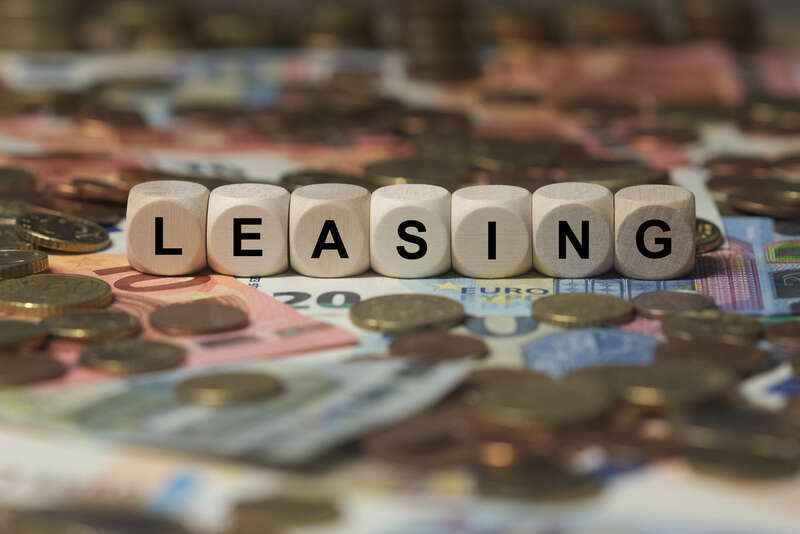 Complaints from leaseholders are growing louder and (the latest) housing minister Sajid Javid has promised further reform to address the issue. According to 2014/15 figures from the Department for Communities and Local Government (DCLG), slightly over a fifth of privately-owned properties in England are leaseholds. The figure is likely to be growing (significantly) each year as the government pushes for new homes to be built to address the chronic imbalance between supply and demand which has been a feature of the UK’s housing market for so long. Given the shortage of land for building in the UK, many of these new-build homes will be flats, which are all but guaranteed to be leasehold and increasing numbers of new-build houses are also being sold on a leasehold basis. Builders are then selling on the freeholds to investment firms, many of which are based offshore and some of which have very complicated structures. This makes it exceedingly difficult to identify who the ultimate leaseholder actually is. This is hardly the most favourable scenario for talks between the government, those acting in the interests of leasehold home owners, builders and leaseholders. It may also increase the pressure on the government to be seen to be acting in the interests of ordinary people, rather than protecting mysterious offshore companies, some of which may be paying little to no corporation tax in the UK. While the press has reported some truly outrageous stories about ground rent, service charges and leasehold restrictions and it’s clear to see that drastic improvement is needed, it’s also worth remembering that the UK needs houses to be built and that means home builders need to be able to make a profit. With the requirement to build affordable houses eating into the profit margins on new developments and the prospect of Brexit reducing the labour pool and thereby potentially making it more expensive, it may well be that making significant changes to the leasehold system requires a much more in-depth overhaul of how the UK government approaches housing.